Independent & Group Nova Scotia Tours Packages in 2019/2020 from Travelbag. See a different side to Canada with an unforgettable tour of the Nova Scotia region, where enthralling history, engaging culture and beautiful scenery awaits you. Set on a peninsula to the north-east of Canada, Nova Scotia is Latin for ‘New Scotland’, a name that is representative of its British colonial roots when it was founded in 1749 as a bulwark against French settlements. Since then, this province has flourished into a vibrant and interesting corner of Canada, making a Nova Scotia tour an engaging adventure into a fascinating legacy. 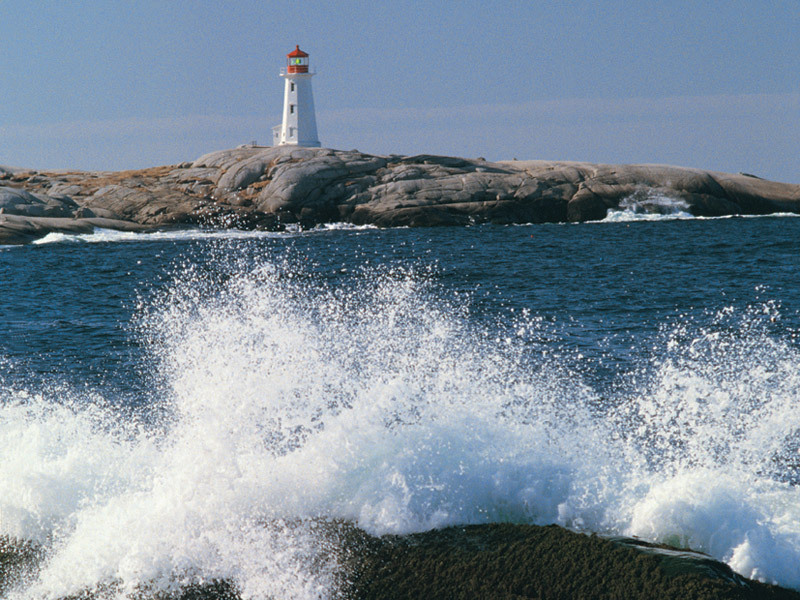 During your Nova Scotia tour you have the opportunity to explore the capital city Halifax with its Citadel and maritime atmosphere, the beautiful Cape Breton Highlands and the spectacular coastline of Prince Edward Island. Better still, a Nova Scotia tour is also a chance to immerse yourself in Canada’s absorbing culture, where you may wish to go lobstering, view the world’s highest tide at Bay of Fundy and sample some of the authentic local cuisine. 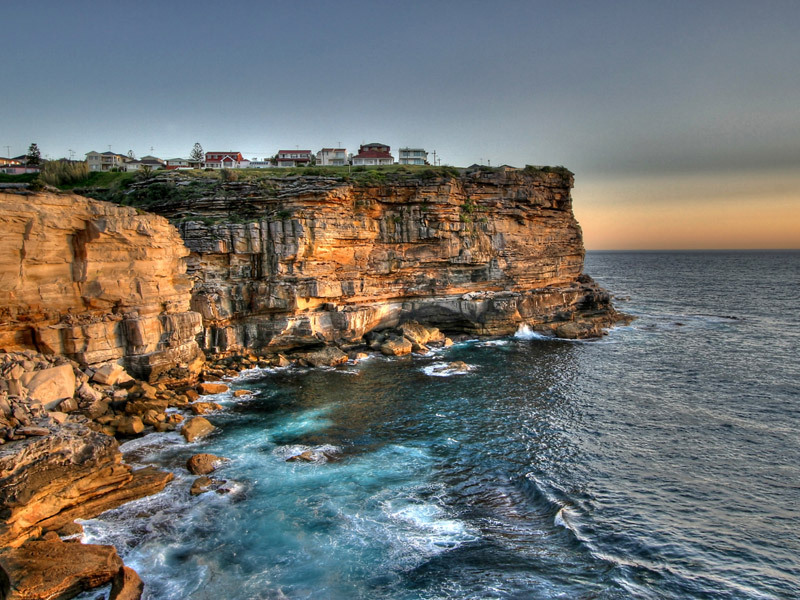 A breathtaking blend of scenery, both maritime and mountainous, a visit to Nova Scotia is a must for any Canada tour. Journey across a land bathed in age old history from a time when British settlements and Canadian Immigration were abound, paving the way for the modern day charming villages and cultural cities of beautiful Nova Scotia. The capital of the Nova Scotia province, Halifax is resplendent with fascinating heritage and engaging culture, including Pier 21, Historic Properties and Bishop’s Landing. Fulfil the ambition of a lifetime by going on a Whale Watching cruise, where these behemoths of the sea create an unforgettable spectacle as they ascend out of the seas around Bay of Fundy. Admire some of North America’s most celebrated scenery with a trip to Cape Breton Highlands National Park, where stunning views and spectacular wildlife awaits. A UNESCO World Heritage Site, Old Town Lunenburg takes you on a journey through Nova Scotia’s heritage, where you can hear tales of the town’s history and go rum-running on a guided tour. Considered to be home to some of the world’s finest lobster, sampling the seafood in Nova Scotia is a wonderful experience, especially if you pick your own, have it cooked to perfection and enjoy it overlooking Stanley’s in Yarmouth. Visit Peggy’s Cove, a vibrant fishing community on the east coast, where surging waves makes its lighthouse one of the most photographed in Canada. 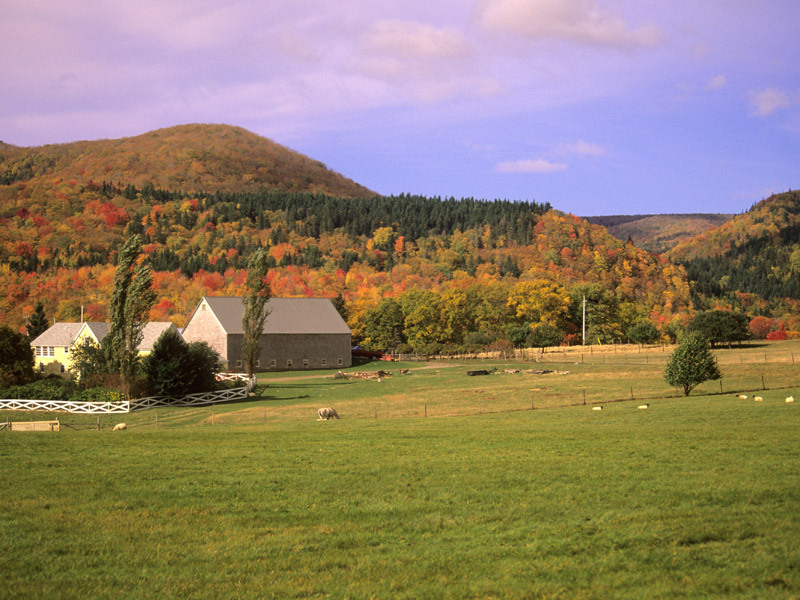 Admire the stunning landscapes across Grand Pre, a UNESCO World Heritage site that was immortalised in Longfellow’s famous poem, Evangeline: A Tale of the Acadie. Visit one of Nova Scotia’s 10 living history museums and historic sites and enjoy the province’s heritage as it is brought to life in front of your eyes. There are more pubs-per-capita in Nova Scotia than anywhere else in Canada, so pull up a stool, raise a pint and enjoy some of country’s most enjoyable live entertainment. 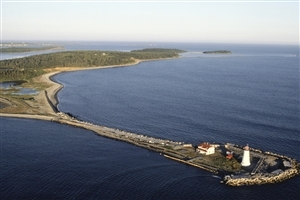 Canada may not be known for its beaches, but Nova Scotia plays host to some of its best with 13,000km of coastline, much of which is fringed by soft, warm sand.